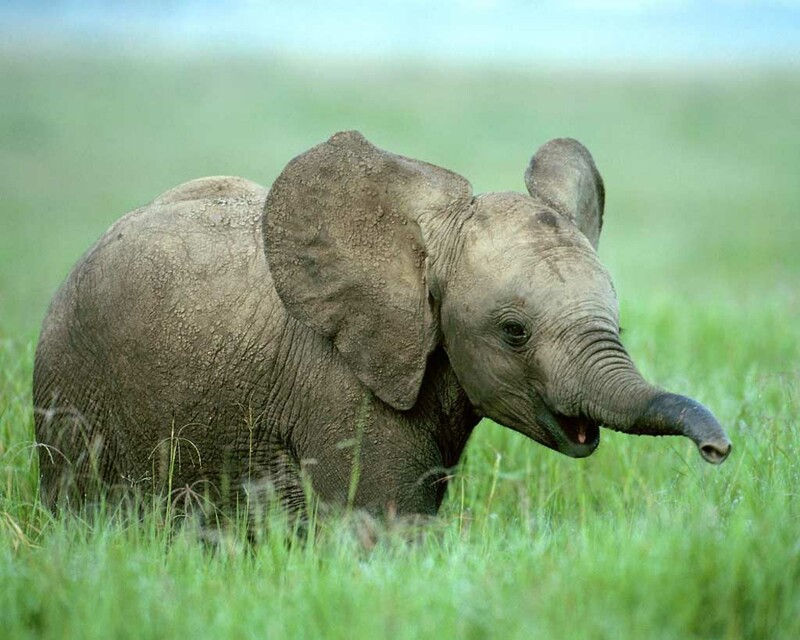 ELEPHANT ENDOTHELIOTROPIC HERPESVIRUS (EEHV) IS A DEADLY VIRUS WHICH AFFECTS YOUNG ELEPHANTS GLOBALLY. WE’RE WORKING TO FIND A SOLUTION TO THIS DISEASE. NOT ENOUGH IS CURRENTLY KNOWN ABOUT THIS VIRUS SO WE NEED TO CARRY OUT VITAL RESEARCH TO HOPEFULLY GET CLOSER TO FINDING A WAY TO STOPPING IT KILLING MORE ELEPHANTS. “My research involves identifying some of the key mechanisms and key elements of the Asian elephant immune system, as little is currently known about this. This is necessary to identify certain cells that are involved in the innate and adaptive immune responses, to find a treatment against EEHV and identify what components of the immune system are involved in the defence against this virus. “We also want to answer the question ‘why is it that only young elephants are susceptible to this disease’; we will therefore try to characterise the immune responses from young and older animals too. “I heard about the post-doctoral position through Chester Zoo’s Never Forget campaign and I became interested in the position as it’s quite a complex and curious disease, in the sense that it only affects young animals. From an immunological side, it’s a very interesting research question. EEHV is very complex as there are different strains of the virus. “I applied for this research as I’m a zoologist and an immunologist and for me this meant I would come full circle in a way. As a zoologist, that’s why you start doing such a degree because you want to work with animals and then it becomes very scientific, but then you would like to apply that science directly to help animals. “This research is vital in protecting elephants going forwards, they are an endangered species and other studies have shown that EEHV also occurs in the wild. So, if you factor out this disease then the population has a greater chance of survival. Plus it will help vital conservation breeding projects in raising young elephants successfully. “Working on this project has meant two of my research interests are coming together; plus I want to collaborate with a zoo that does great work on the conservation of so many other species. I think Chester Zoo is leading the campaign against EEHV and really trying to find a solution to this devastating disease. I feel the zoo will support me in my research, through collaboration with other zoos and organisations that also want to tackle this virus. “Several groups are already investigating this virus, and there are already efforts to collaborate to find a solution together. This is a really big and complex problem therefore it’s really necessary to collaborate and use joint efforts to find a solution. Dr Maehr is working to understand more about the elephant immune cells. There are different types of immune cells need to be characterised first, which can be done through a method called flow cytometry which isolates the cells using antibodies. Establishing an elephant’s antibodies that react with these cells needs to be discovered first, as currently little is known about this. As part of the research we’re also going to use a real-time ‘polymerase chain reactor’ (PCR) method to characterise some immune responses and do some gene expression analysis and antibodies testing. As a result of the incredible donations from the Never Forget campaign has meant we’ve been able to bring a PCR machine in house. “We’re able to test for the EEHV virus using the PCR machine. PCR is a molecular biology technique which helps to amplify segments of DNA you want to analyse. It replicates the DNA by going through a number of cycles which help the amplification of the DNA. “We currently look for EEHV DNA using the PCR machine, as early detection of the virus is critical for treatment. Symptoms don’t appear until later on when the viral load is already quite high and the PCR testing enables us to detect the viral loads quickly and start treatment. “With having the PCR machine on site at the zoo, it really helps us to have a quick turnaround testing. If a blood sample or swab arrives to the vet lab in the morning, within hours we can have results! If an elephant is suspected of having EEHV we can carry out tests as soon as possible and pass the results on to the vets. We can do that day after day, sample after sample, until we’re 100% sure about the course of the treatment for the animal. “For the elephant species it’s really important that we find a solution because in the wild the populations are small, they’re fragmented. It is therefore thought that there is a greater chance disease could impact these smaller populations. It’s important to gain a sustainable population in the wild and in zoos to preserve our elephants.